Mann Print & Design’s commitment to increase customer service and respond to the challenge of faster turn around in print, means we have invested heavily in digital printing technology. 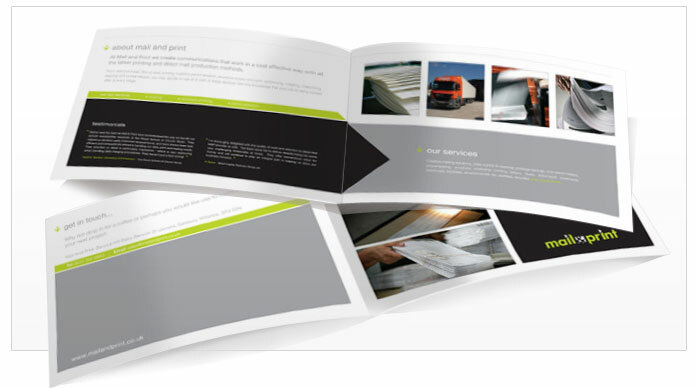 Our digital printing compliments our offset printing, which means clients do not have to order large quantities to get cost effective printing, and we can accommodate even the smallest job, right through to large print volumes. 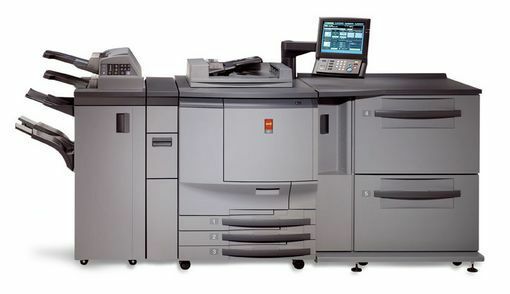 Simply we offer awesome colour, speed and efficiency.